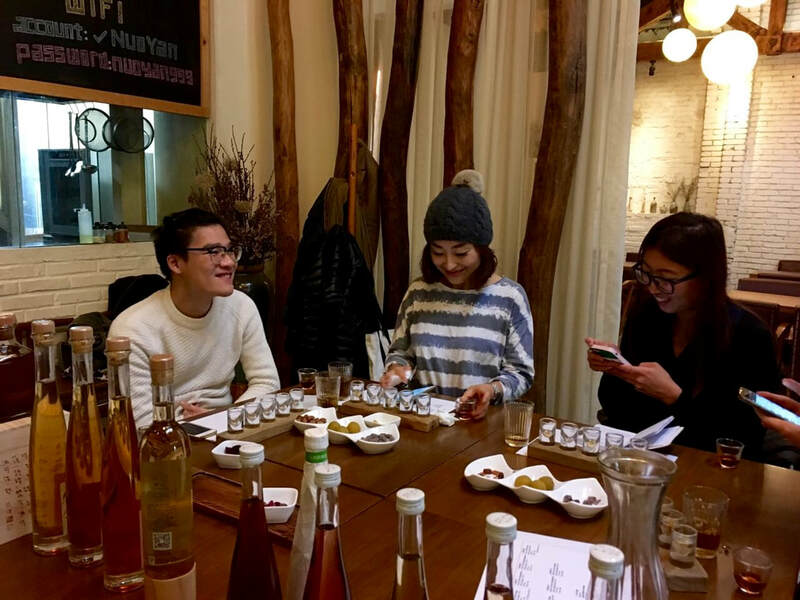 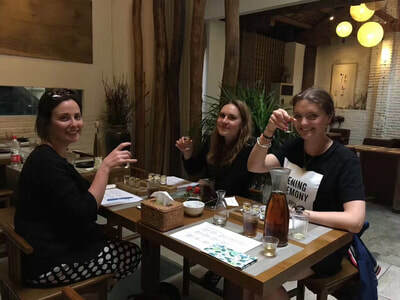 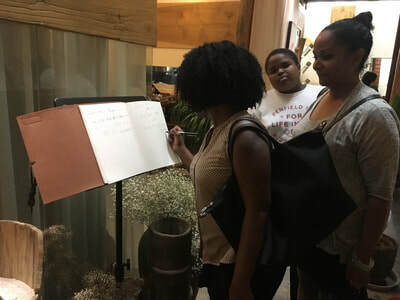 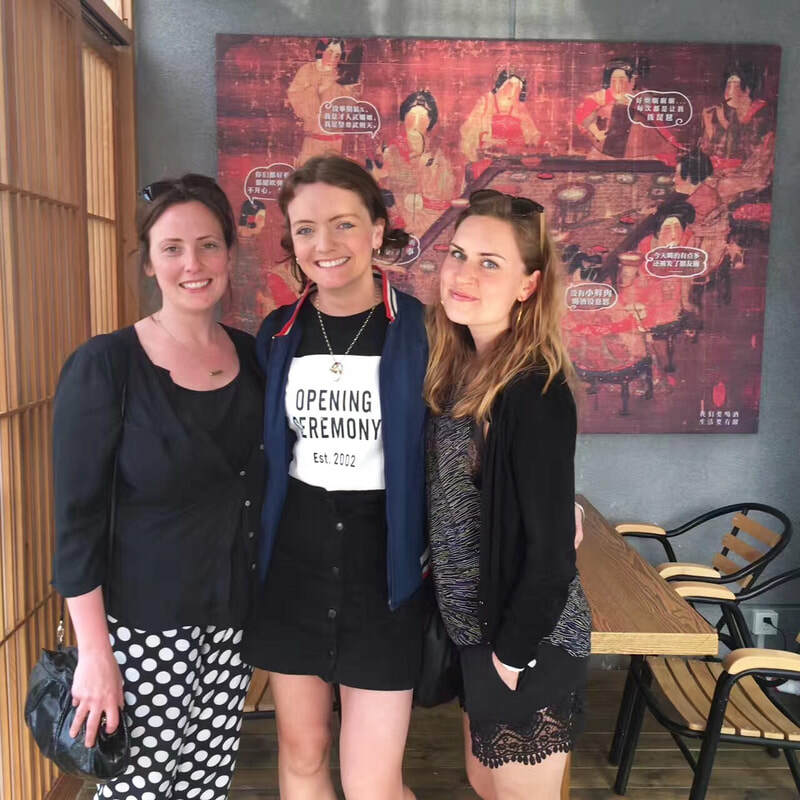 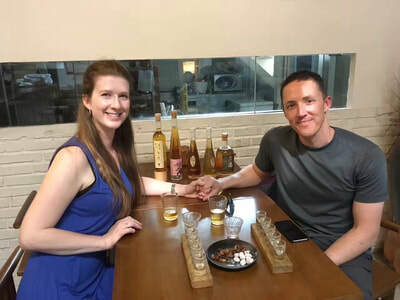 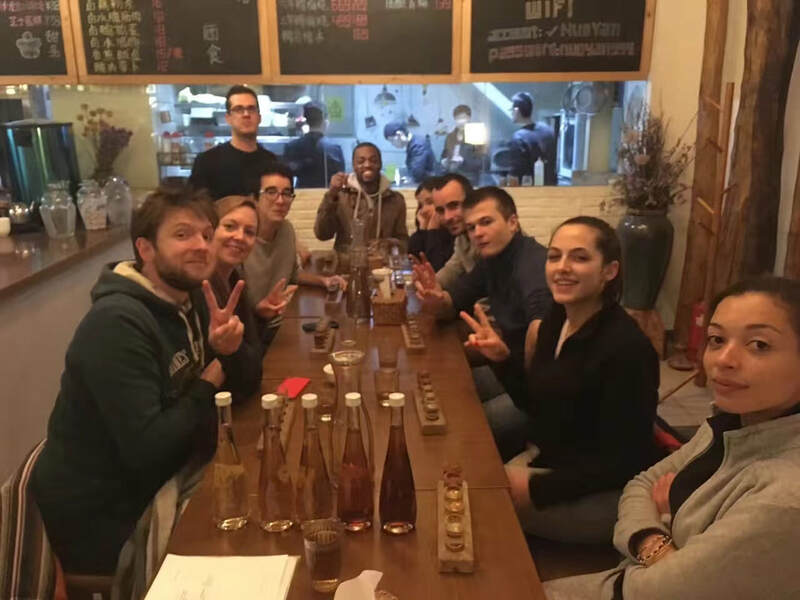 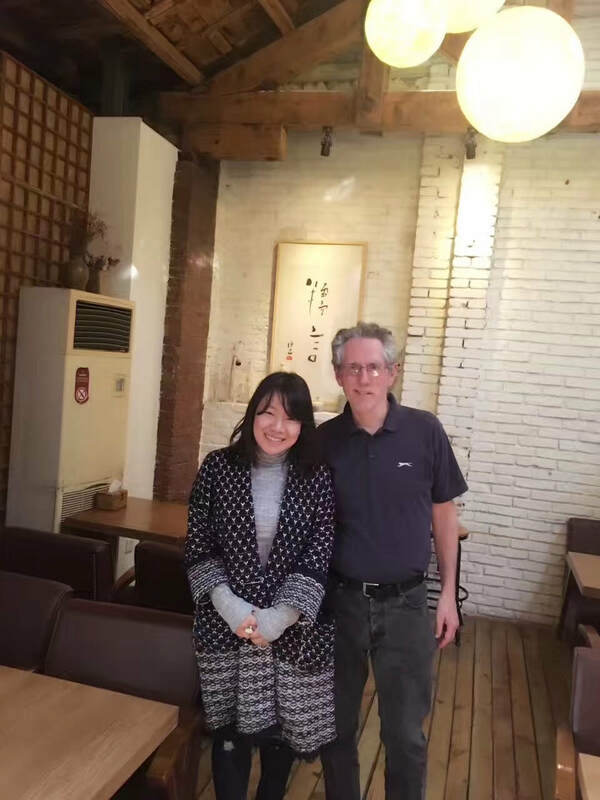 A fun and inspiring​ winehouse tour to explore the wonderful world of Nuoyan Rice Wine and discover more about the new life style in Beijing. 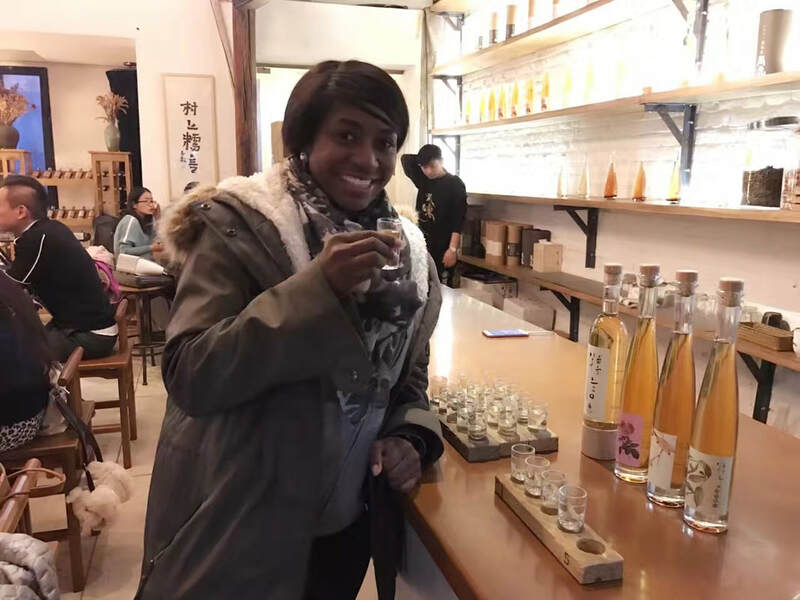 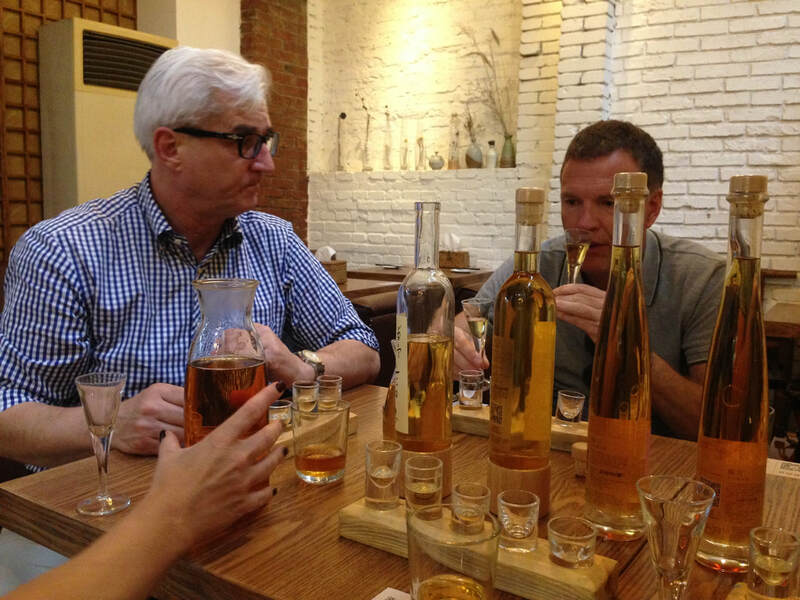 Choose any time from 11:30am to 5:30pm, tasting tour lasts around 1-1.5 hours. 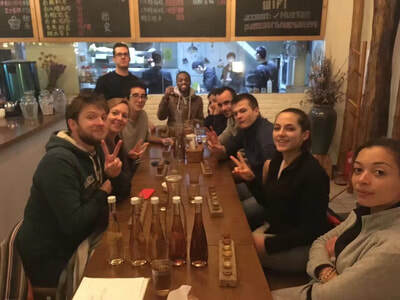 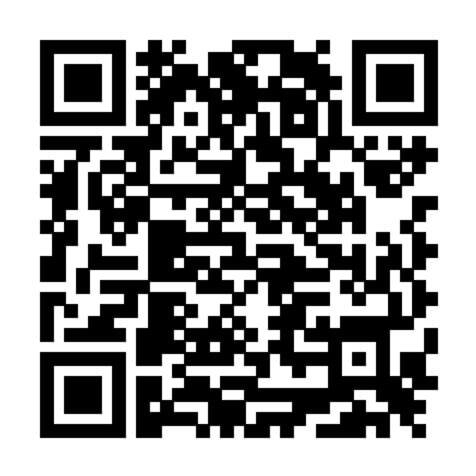 ​* This experience could be tailor-made.